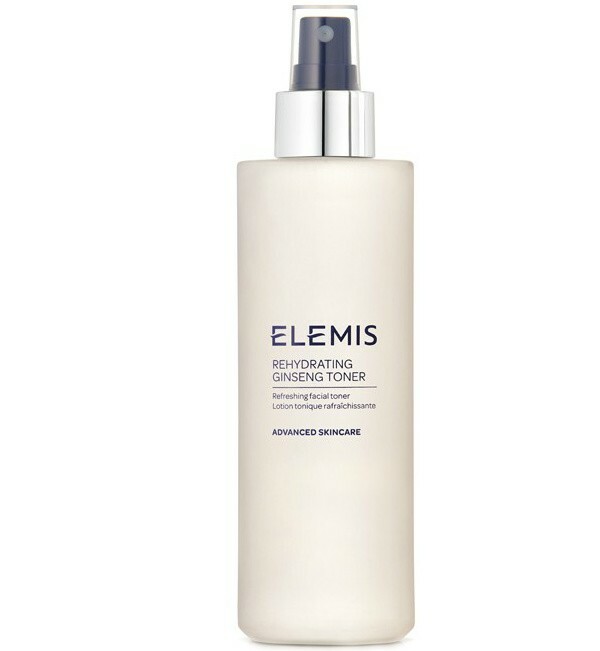 This rehydrating toner combines extracts of tonifying Korean Ginseng, Quillaja Wood and Sweet Betty Flower. This combination of ingredients works to revitalise and nourish the skin, whilst thoroughly removing any last traces of facial cleanser. This toner is perfect for rebalancing the skin´s natural pH and for rehydrating dry and mature skin.